PEPI thermostats from ATC Semitec provide accurate temperature control and thermal protection from 5°C to 200°C. 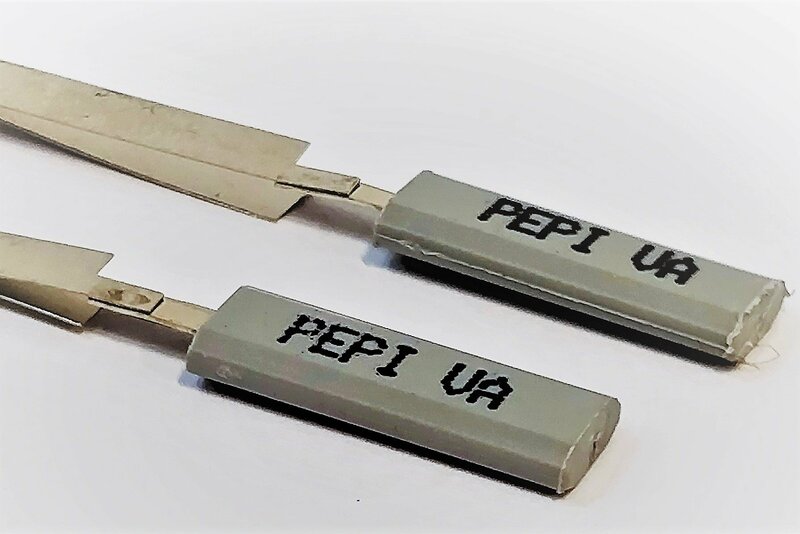 With calibration tolerances of ±3K and temperature differentials as small as 10K (or even smaller in creep-action designs) a PEPI thermal switch offers the best control to cost ratio available. 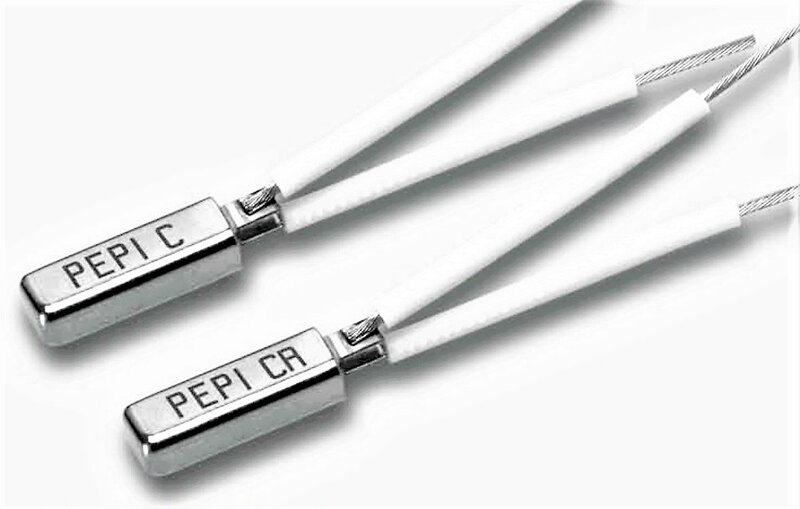 PEPI C thermostats have creep-action contacts which can give very close control up to 200°C. PEPI J(A) thermostats are the ultimate low-profile controls offering accurate snap-action control upto 160°C and 4A/250VAC. 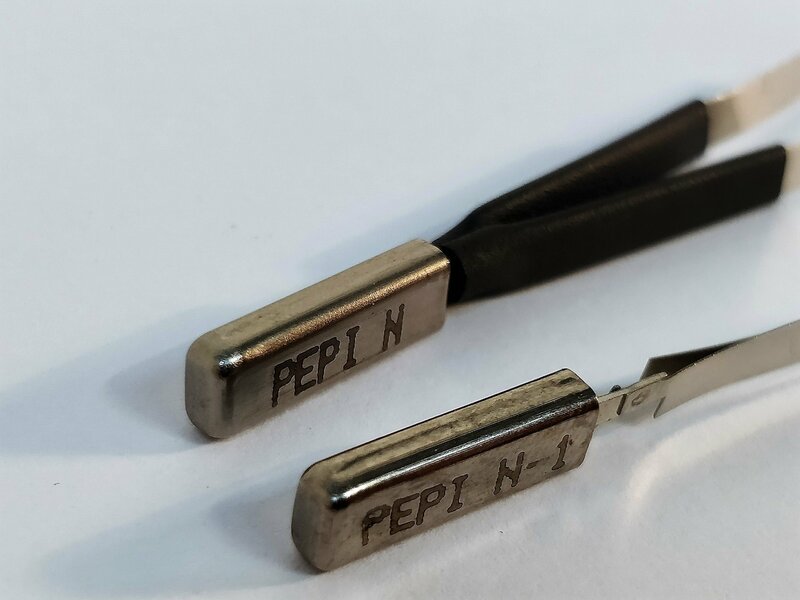 PEPI model N and V thermostats are synonymous with rechargeable battery temperature control and are the smallest controls of their kind. All PEPI thermostats carry a range of international safety approvals (e.g. VDE, UL, CSA) to the latest EN and IEC standards. Universal close-control bimetal thermostat with calibrations from 5°C to 200°C. Snap-action control thermostat for 240/120V AC loads. Wide or narrow differential between opening and closing temperatures for precise temperature control. Calibrations from 60°C – 160°C. Perfect for small appliances and electric heater control. Miniature thermostats for small spaces e.g. inside rechargeable batteries. Also normally-open types are used for alarm activation. Low internal resistance and diffused gold contacts make suitable for use in low voltage/ low current applications. Snap-action battery protector in ultra-small plastic case. Offers overcharge and short circuit protection in rechargeable battery packs. 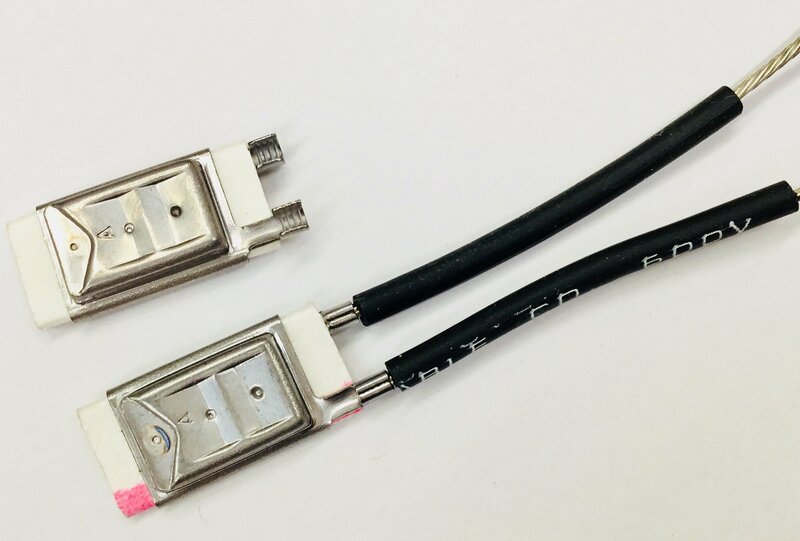 Low internal impedance with nickel straps for spot-welding.